Samsung Electronics Co. has categorically denied the widespread rumors about its possible re-entry into the finished vehicle market. “We have no intention to acquire a carmaker to enter the market,” the tech giant said in a note to employees on Tuesday. Samsung Group started selling cars in 1998 under its own brand but decided to pull out of the market following the Asian financial crisis. In September 2000, Samsung Motors became a subsidiary of Renault. Samsung Electronics denied the chance of re-joining the market repeatedly, while emphasizing that it will focus more on its mainstay semiconductor and display business to raise its global competitiveness. 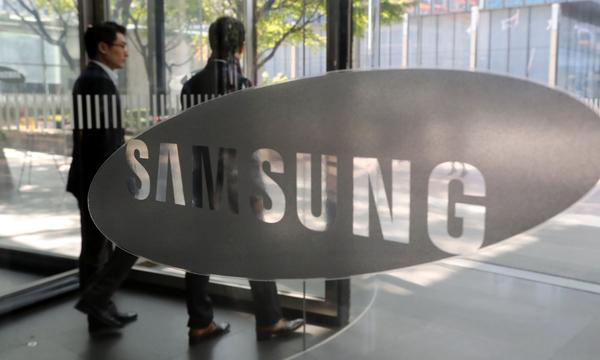 Samsung announced a 180 trillion won ($161 billion) investment plan early this month focusing on artificial intelligence, 5G chipsets, biopharmaceutical and automotive electronics. Its focus on automotive electronics sparked the rumors that it could make forays into the automotive industry. Such rumors are critical to market dynamics as Samsung Electronics has a strong client base of global leading automakers. On Tuesday, shares of Samsung Electronics closed up 2.17 percent at 44,800 won.